Ola, the cab-hailing startup which aims to be the biggest player in the sector in India, has raised a massive funding round worth over ₹7,172 crore ($1.1 billion), led by China-based Tencent. 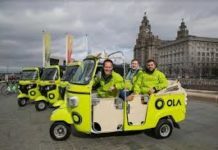 The money raised in this new funding round will give Ola a post-money valuation of over $4 billion. The company said in a statement that existing investor SoftBank besides other new US-based financial investors have participated in this round. 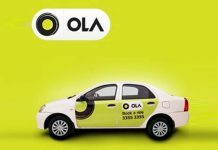 However, Ola has not revealed their names. 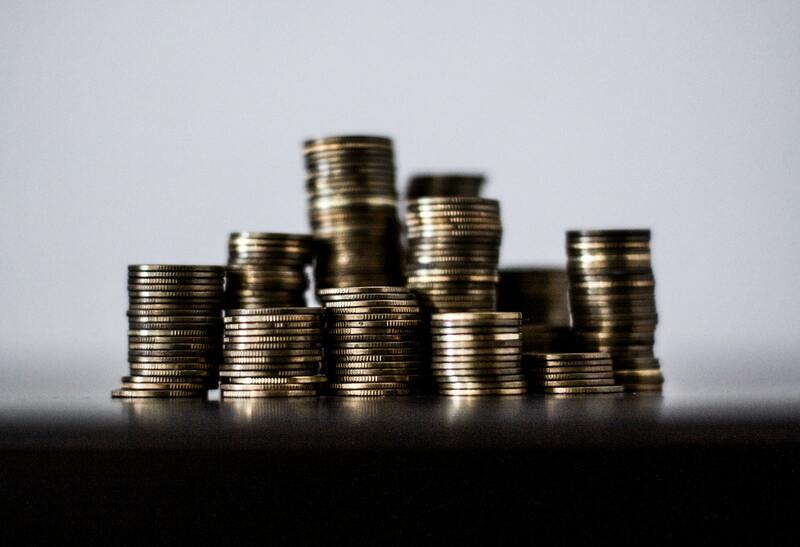 The funding round has not closed yet, as the company says that it is still in talks with the investors to raise the same amount. 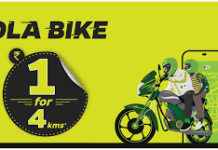 Notably, this is the biggest funding round for Ola so far, which has been in work for about a year. The company is expected to close this round by the end of this year. We are thrilled to have Tencent Holdings join us as new partners in our mission to build mobility for a billion Indians. The transportation and mobility industries are seeing huge changes globally. Our ambition is to build a globally competitive and futuristic transportation system in India that will support and accelerate a nation on the move! 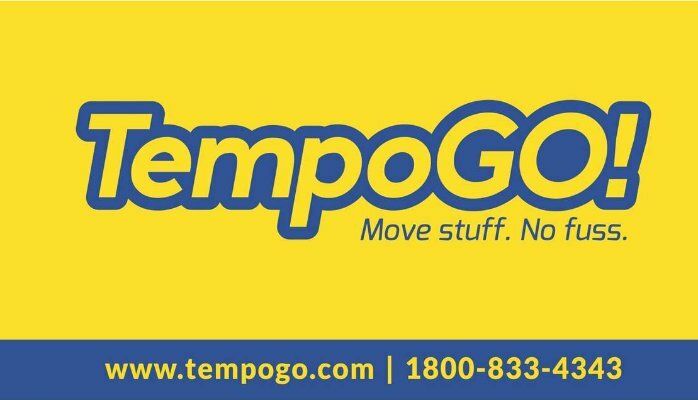 Earlier, we reported that the Bangalore-based cab-hailing service provider was in talks with Tencent, among others to raise about ₹13,000 crore in a new funding round. 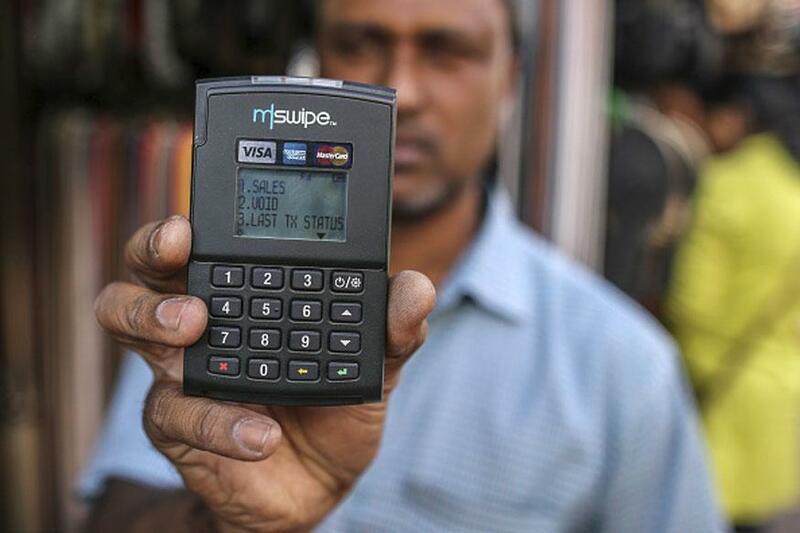 Recently, the company managed to secure about ₹1,000 crore in debt funding from Yes Bank, to finance the purchase of more commercial vehicles, used by its driver partners. With Tencent picking up more stake in the company, the influence of Japan-based SoftBank, who holds about a third of the company, could slow down. 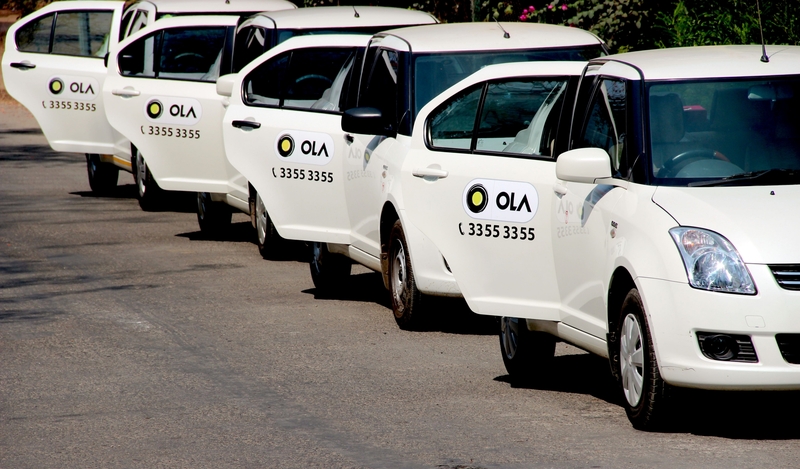 Interestingly, SoftBank is also reportedly making an investment in Ola’s rival Uber. 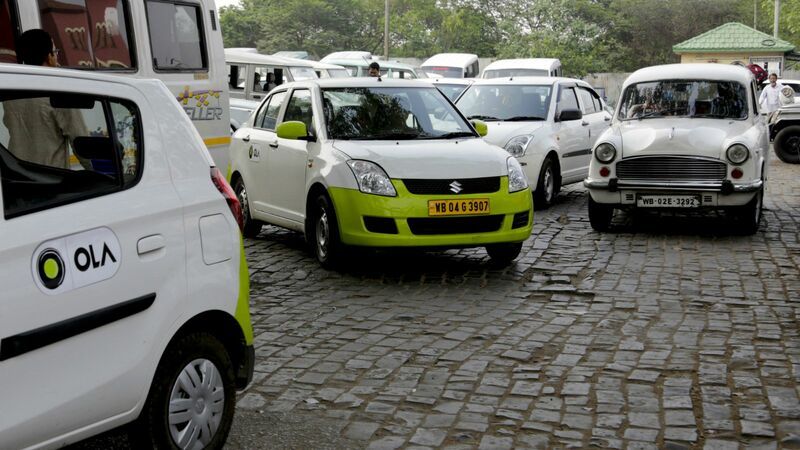 The increasing interest in Ola comes at a time when Uber has been embroiled in a series of internal challenges. To improve the company’s culture, the board of Uber named former Expedia CEO Dara Khosrowshahi as the new CEO, replacing the company’s co-founder Travis Kalanick. Next articleNew poster of ‘Ittefaq’ released!